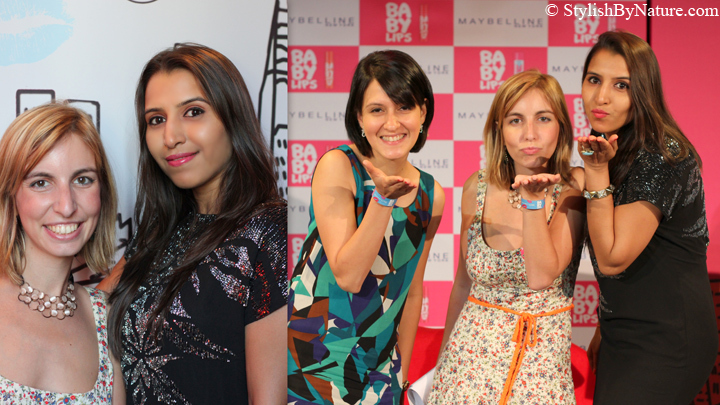 Maybelline New York India released KISS song celebrating the kisses of more than 6,000+ Babylicious girls in India ! It is a two minutes song, crowd sourced with the kisses shared by Maybelline fans on Facebook. Thoroughly enjoyed this memorable launch !! The song is so young, fun and girly which truly epitomizes Aliya's personality. Finally Maybelline is ready to give that princess like experience to a street girl ! Are you ready ?? Pop colors and lots of fun, Maybelline 'Kiss Song' has it all! amazing event and amazing you !!! prettiness! you are giving her competition Shalini. What a fun idea - and you look great! The girl Aliyah looks stunning perfect complexion. You too are looking fabulous! Love these photos. Love this post, your blog is great too and I'm definitely going to have to follow you now! Would you like to follow each other on bloglovin'? and looks like such a fun event. wonderful pictures. looks like fun. thx for sharing. i dont care much for AAliya so would give this one a miss....but you look so lovely!!! and the lip color is so good!! 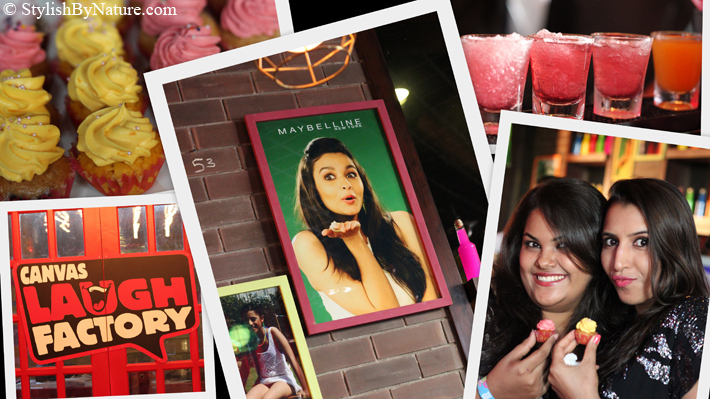 Looks like a fun event, love your sequinned LBD:-) Alia Bhatt's look is simple and stylish ..love the lip colors, both you n Alia! im following you back gurl :) keep in touch!!! OMG!!! whow many beauties!! stunning! 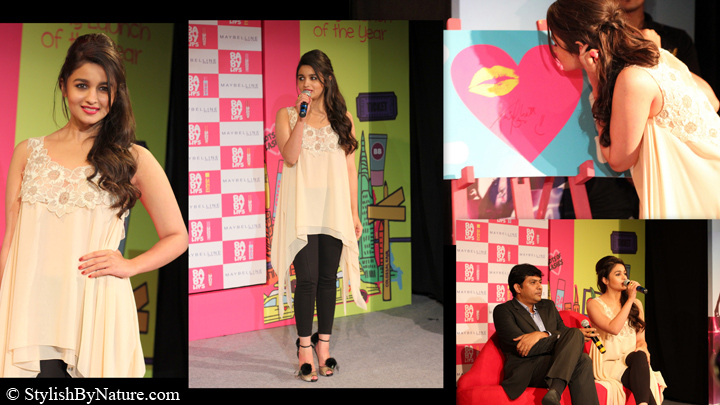 Great pics <3 Alia looks really pretty!!! Great event! You look super gorgeous, loving your makeup! Awwww how fun....you are rocking that gorgeous shade of pink!!!! Looks like such a fun event and you look gorgeous! 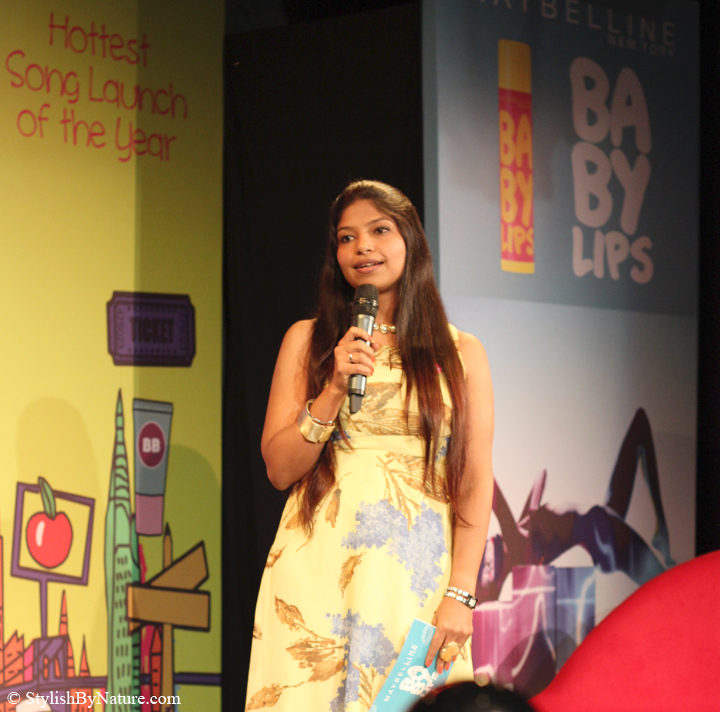 looks like a fun event and i've been meaning to try out baby lips forever! their packaging is so cute. Must have been great and funny dear! You look great♥ Mwah!